16 Oct Is it Time to End Your Relationship? Do you feel secure, happy and fulfilled in your current relationship? Are you able to be your most authentic self with your partner, OR do your friends think you act like a completely different person when they hang out with you and your partner? There are many signs that a relationship has reached its expiration date. One is that you’ve stopped making even simple requests. Every ask becomes such a hassle that you simply stop. You’ve altered your behavior to avoid the argument and if you get really honest with yourself, you know you’re not happy. If this is sounding like you and your current relationship, it could be time to break it off. If you are watching this video or reading this blog, and you feel like it’s too late, that you’re in too deep to break up with your partner, you are not alone. I’ve been there and have helped many clients make the decision to end a relationship they feared they could never leave. But it takes courage to change your situation. Breaking up is difficult, but there are ways to psychologically prepare to have the conversation. However, ending an abusive or violent relationship requires different steps and strategies to ensure your safety. Click here if you are struggling with ending an abusive relationship. And if you want to read more about attachment styles (mentioned in the video) and how it could be affecting your ability to be in a healthy relationship (for example: making it difficult for you to trust your partner), click here and learn what attachment style you may have. I hope this blog and video will inspire you to make a plan to choose YOU. Take the leap and get out of your relationship if it isn’t serving your highest good or if the good outweighs the bad, try to enroll your partner in seeking professional help together. If you decide to end your relationship, don’t expect your execution to be smooth or graceful. Honoring your authentic truth can be messy and hurting a person you care about can be painful, but not doing those things can lead to a life of regrets. Drop me a comment here on the blog and let me know what resonated with you after watching this video. 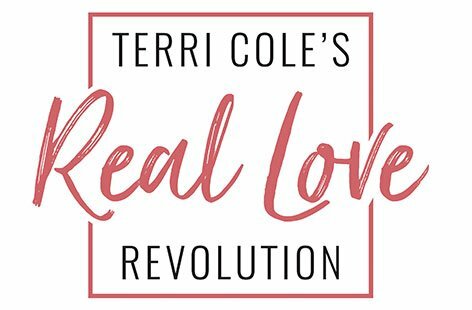 Then head over to my YouTube Channel and SUBSCRIBE for free access to every Real Love Revolution vid! Join the conversation with #RealLoveRevolution on social media and share the love! Thanks for watching, reading and sharing! And as always, take care of YOU. Love your approach and work, Terri! I’m wondering if you’d consider doing a podcast on Acting from a Place of Empowerment vs. Seeking Permission. I struggle with this in my current love relationship, and I think many of my women friends struggle with this, too. 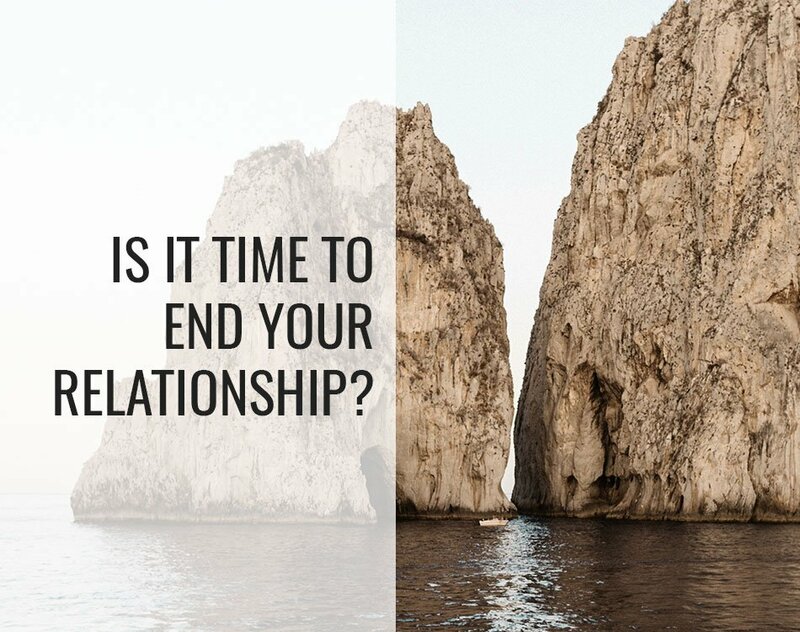 Could It Be Time to End Your Relationship? « Positively Positive! !